Introducing the latest addition to the GFD® product range from Powder Systems Limited …. 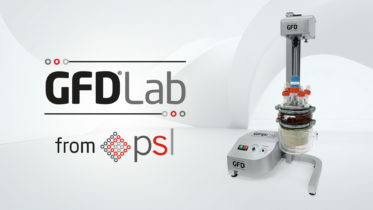 The GFD® Lab! An innovative piece of laboratory synthesis equipment using the Nutsche Filter Dryer technology. Easy to use – plug and play instructions. The GFD® overcomes challenges with commonly used methods of Buchner filtration and oven drying. Ideal for running feasibility studies and trials. Posted on Friday, January 25th, 2019 at 1:56 pm in Latest News.